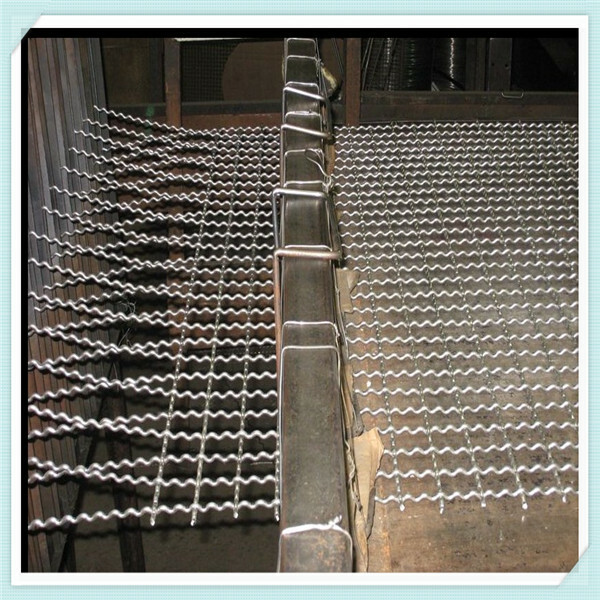 Vibrating screen mesh is also known as the Heavy Industrial Screens, mainly used in mines & quarry industries, coal mines, foundries, heat treatment & waste management etc. 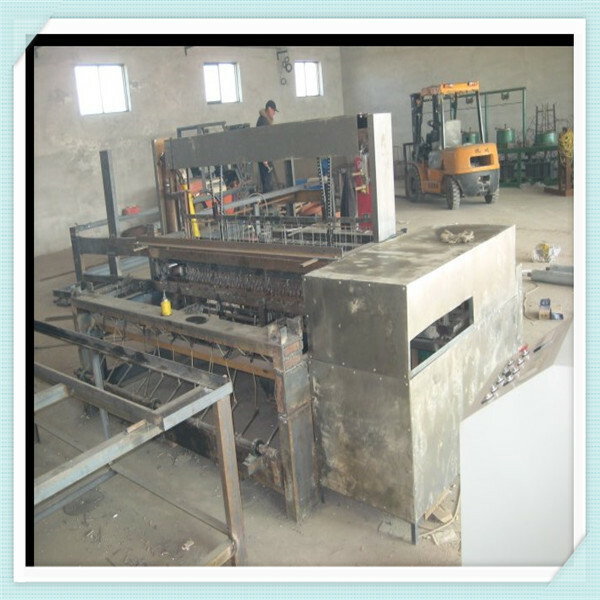 These heavy vibrating screens are also generally used for screening of various products & sizing or processing heavy abrasive materials like ores, crushed stones, sand, gravel coal etc. 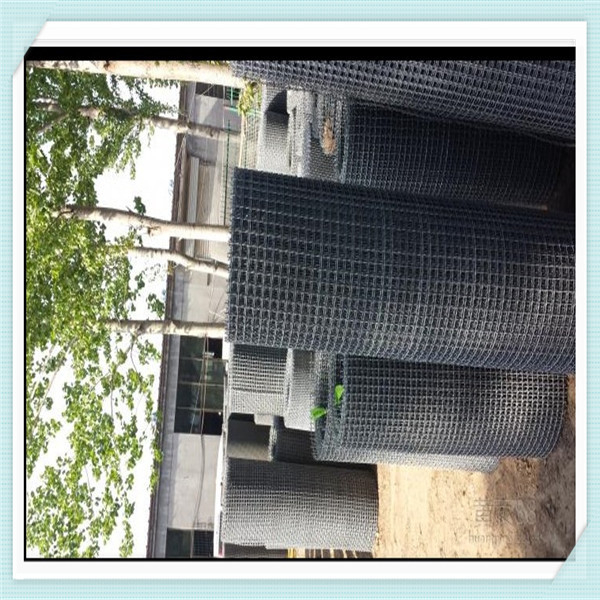 We offer high tensile abrasion resistance industrial heavy screens. Their strengths and free screening media make them suitable to be widely used in industrial sifting and separation. 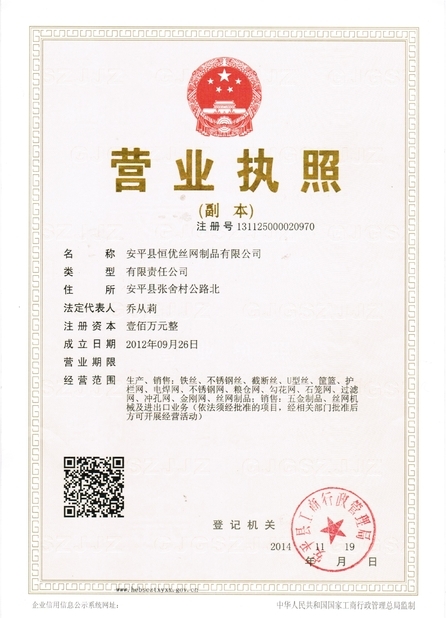 These are widely used in the mine and quarry industry, along with other areas including: precious metals, ore grading, water treatment, coal preparation, foundries, waste management, agriculture and food processing. 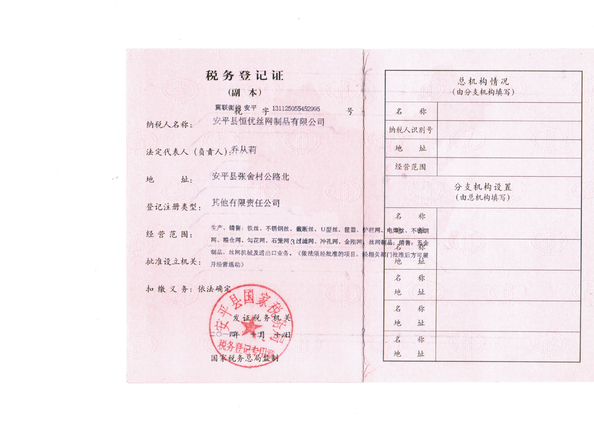 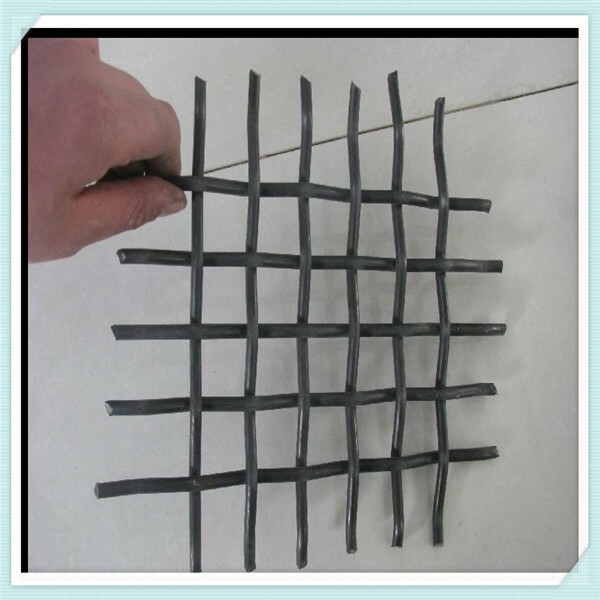 Have very strong palsticity and toughness at room temperature and low temperature,non-magnetic,has good resistance to intergranular corrosion. 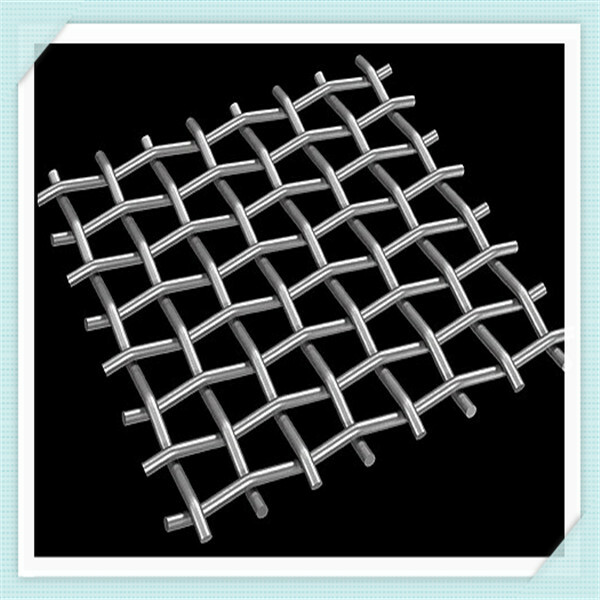 Crimped wire mesh is used as fence or filters in a lot of industries;Heavy Duty Crimped wire mesh are also named Quarry Mesh,it is mostly used as screen in mining,coal factory,construction and other industries.